We have serviced thousands of customers from residential to commercial buildings for their plumbing needs over the years. Our Gilbert Plumbing Company can help if you have plumbing needs in a residential or commercial place. 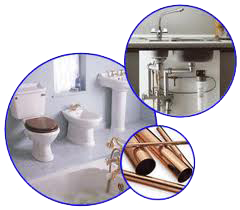 Our residential plumbing and commercial plumbing services are competitive and our service is very fast. Proper plumbing is a BIG DEAL!! 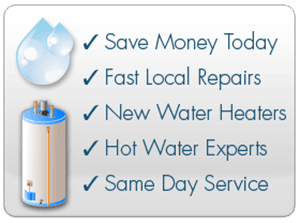 Our company understands that if you have a broken water heater you need it fixed fast. Our company will beat the price of any competing company. When a commercial plumbing customer contacts us, we know it is an emergency. There is no way you can leave your business with leaky pipes. Our plumbers will come out to your place of business quickly and either replace the pipes right away or patch it up until a convenient time of day to come back. Contact us today! We appreciate our customers and cover every plumbing need they have. That’s why we’ve been in business for many years and have helped thousands of customers. The next time you need a plumber, please call our office. Call us today for a quick quote or appointment. Our Gilbert Plumbing Company can solve just about any home or business plumbing need that you have. Call us today to get a quote!